when I wake up You are the reason of my fervor. You are both my bewitching trap and my captivator. He, whose heart is all Love never dies. "Hafez"
the living practice in the comtemporary world. 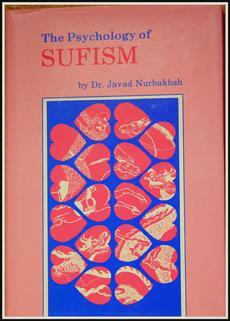 The Pyschology of Sufism by Master Dr. Javad Nurbakhsh. 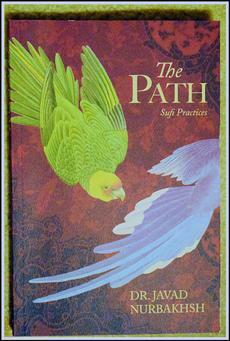 of the Sufi's psyche on the Sufi Path. 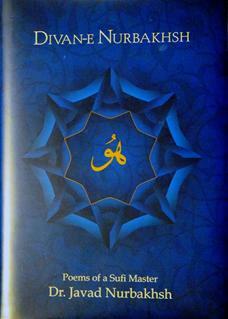 Sufi Journal, biannually. 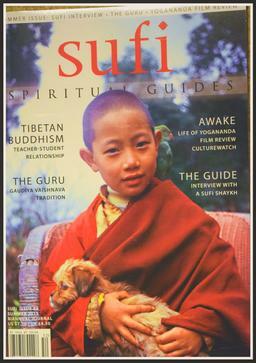 Latest issue. Please click on the button bellow. Sufism is not part of any religion. it came to exist long before any religions. Loving God's creation is the essential part of Sufism.